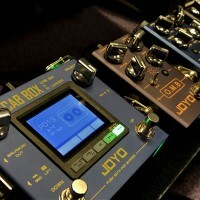 The JOYO PXL 8 is a guitar effect pedal controller. 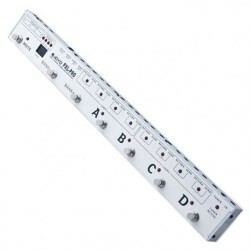 This is a programmable controller that offers almost unlimited effects sets that can be switched quickly and easily. 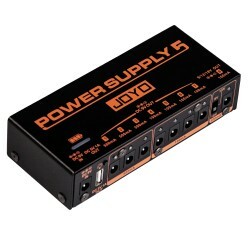 There are 8 inputs for effects and these can all be assigned to engage or disengage upto 8 pedals (loops) at any time. 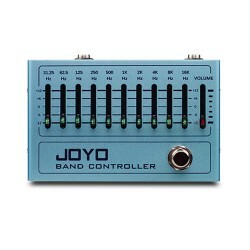 When engaging pedals from the JOYO PXL 8, 8 groups of pedals can be saved for instant recall. These tone groups will be stored even after the power is shut down, so no constant re-assigning your favourite groups and settings. 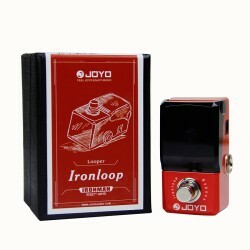 With the maximum storage of 32 groups tone, the design of TRUE Bypass of looper guarantees the smooth transfer of signal and it avoids the effect interference caused by other electronic switches. Further, also has super fast switch speed and excellent low switch noise. Very easy set-up with memory functionality, this will remember all set sequences even after the power has been turned off. Very nice for the stage player and travelling musician. 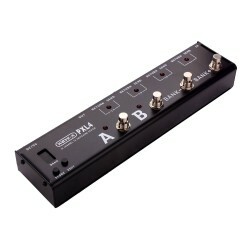 The channel FX switching system is a floor based switching system. 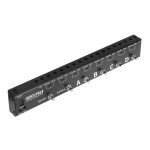 It is compact, easy to use and has a fully programmable memory. 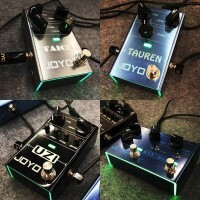 Without the PXL effects pedals are connected one by one to each pedal in series, where the guitarist will turn 'ON' or 'OFF which ever pedal they want to use. 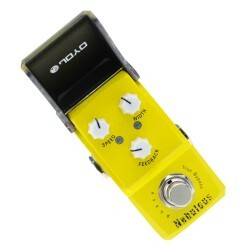 If the amount of pedals used is increased this operation becomes very cumbersome especially in live performances. This problem is also known as 'tap dancing'. 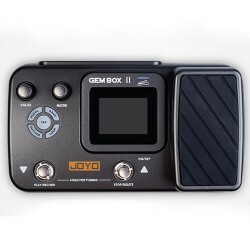 Using the PXL, this tap dancing is a thing of the past, simply program the JOYO PXL to active the pedals you want and when you want. 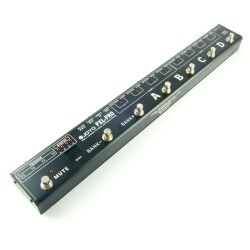 It is very simple to use the PXL series FX Pedal grouping system. 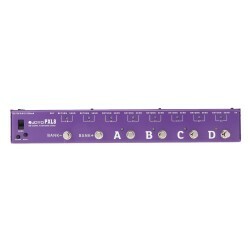 Just connect your effect pedals to the Loops 1-8 on the PXL 8. 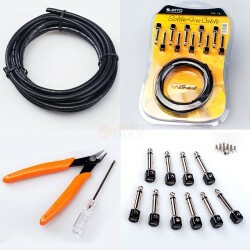 Connect your guitar to the PXL's Input jack. 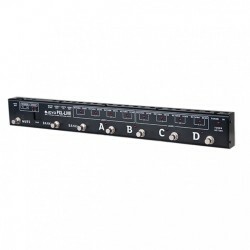 Connect the PXL from the output to your amplifier`s INPUT. Connect the PXL power supply and also power on all your effects pedals,turn on all the FX pedals connected in the PXL's FX LOOP. 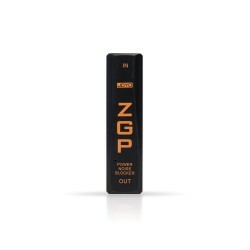 Power your Guitar amplifier on. You are now ready to program the PXL 8. As an example you could activate your Overdrive and your delay effect pedal on program 1; Your overdrive, tremolo & delay on program 2, your overdrive tremolo flanger & delay on program 3, flanger alone on 4..